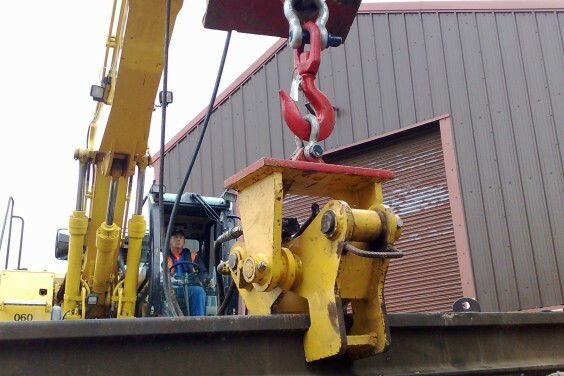 Rail-Ability Hydraulic Rail Grab « A.P. 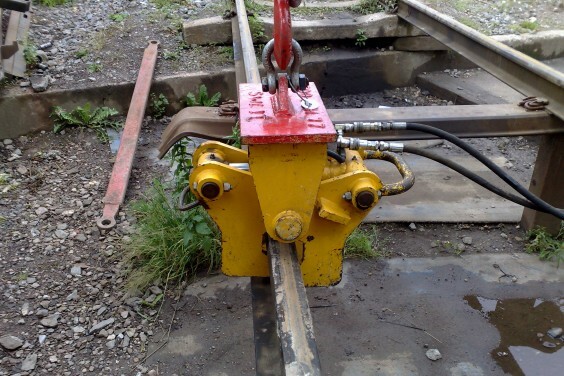 Webb Plant Hire Ltd.
Small, compact and specifically designed for handling short lengths of rail or longer lengths if being used with two machines. 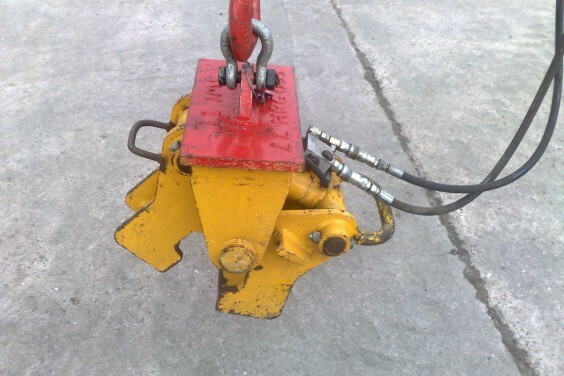 Eliminates ground staff having to clip and unclip rail as with conventional camlocks. 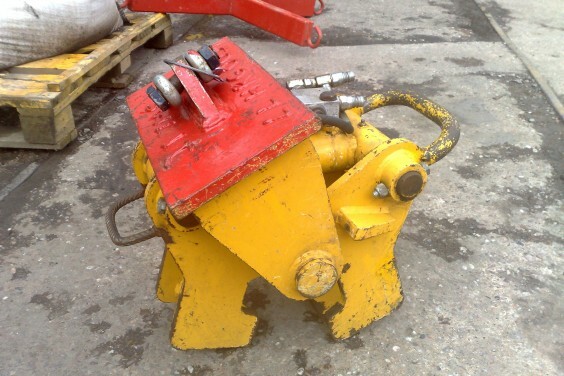 This allows machines to work safely, efficiently and with improved production.